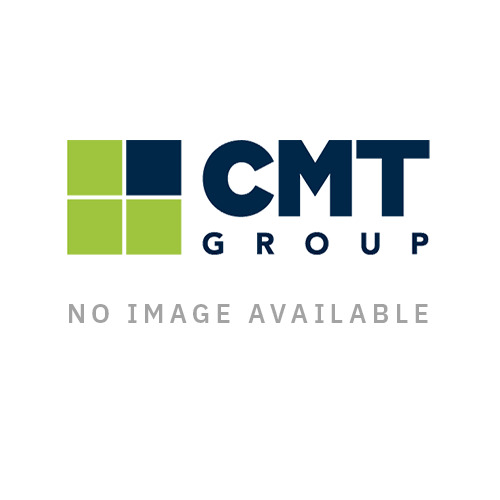 Earn 14 FASTPoints for buying this product. This Square Mouth Shovel has a wide blade designed for the heavier usage on professional building sites and is great for shoveling, back filling, concrete mixing and working with tarmac. 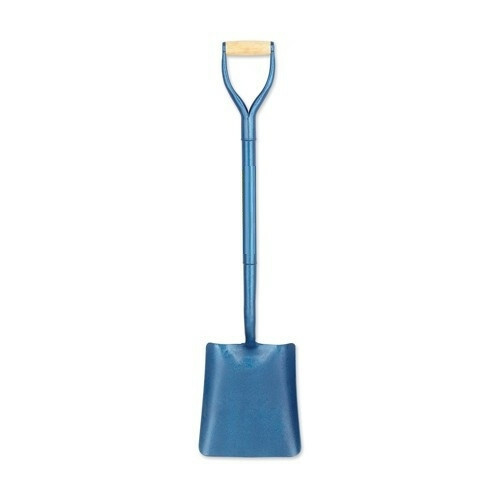 The Shovel is contoured to comfortably fit the hand and comes in a lovely Blue colour. Full Steel Body.